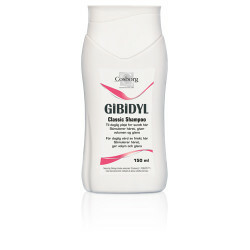 Gibidyl Classic Shampoo - 150 ml. 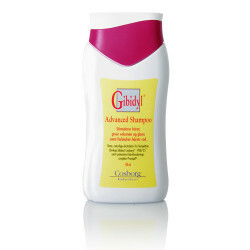 Gibidyl Advanced Shampoo - 150 ml. 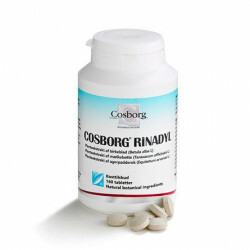 Cosborg Rinadyl - 160 tabs. 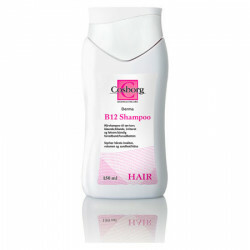 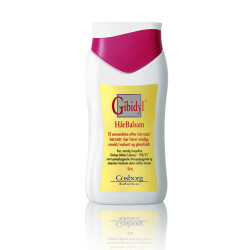 Gibidyl Forte Shampoo - 150 ml. 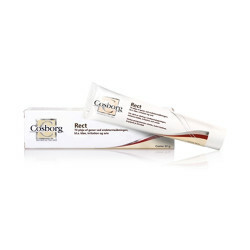 Cosborg Rect - 30 gr. 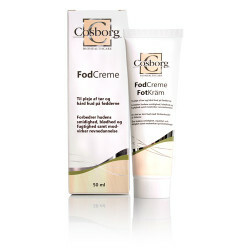 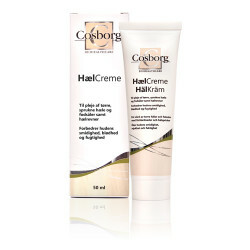 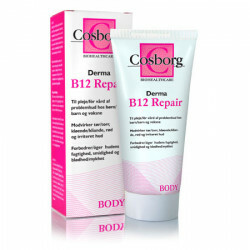 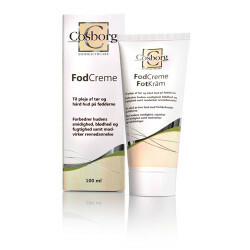 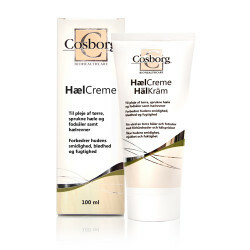 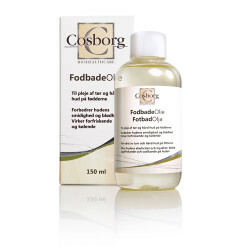 Cosborg FodCirkulationCreme - 100 ml.